UNDER 11 CAMP HIGH PERFORMANCE AGES 8-9-10. 2009-2010 - 2011 Santa Fe $399 (USD) Youngstown $295- USD Flagstaff $369- (USD) Fort Frances $489(CDN/HST) A progressive programming format that emphasizes edge control, skating, assertive 1 on 1 puck skills, quick stick, passing, scoring, contact confidence, introductory checking skills and entry level individual and team play tactics. The Program will be complemented with 2 games weekly. 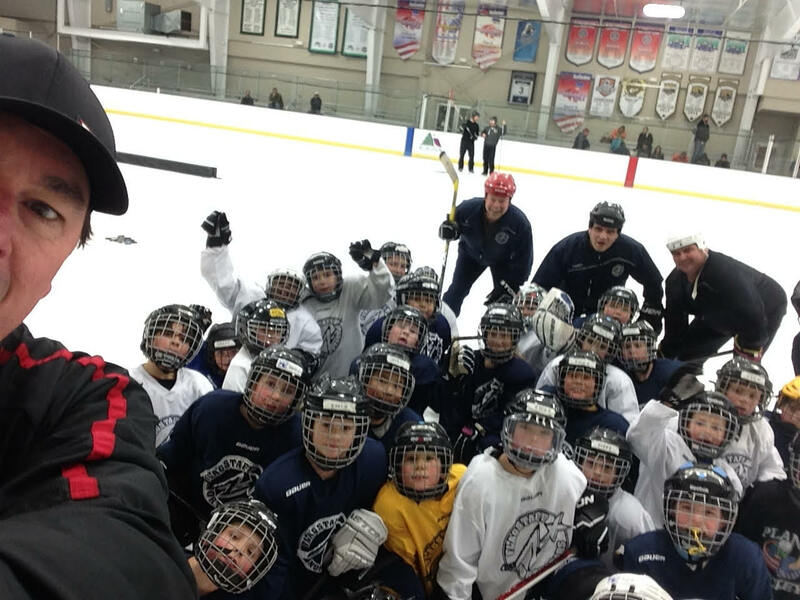 (Tues & Thu Rio Rancho/Flagstaff) (Wed & Fri Fort Frances) 2 x 75 minute On Ice daily Power Skating, Puck Control, Passing, Shooting, Contact Confidence Intro to Checking, Small Games, Ind. Tactics, Team Tactics & 2 evening games 2 X 45 minutes Sports Camp 2 x 30 minutes Video Analysis Utilizing Steva Editing. The UNDER 11 HIGH PERFORMANCE CAMP will encourage the growth of fundamental skills at a higher level through exciting OVER SPEED SKILL TRAINING. This program strongly emphasizes assertive 1-1 puck tactics, competitive checking skills and the progressive introduction of International Individual and Team play tactics. This phase of development is recognized as the TRANSITION PHASE of player development and the imprinting of skills imperative as well as the introduction of necessary read and react skills. 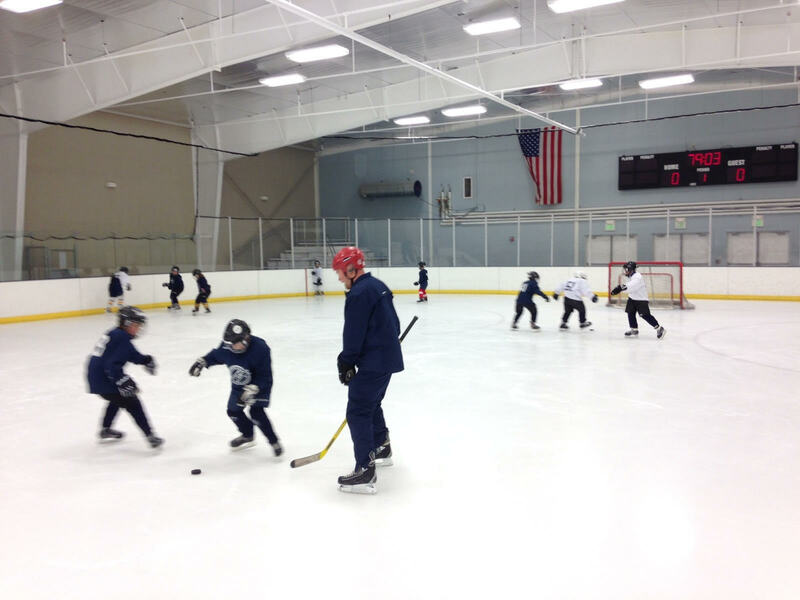 The Under 11 Camp is a FULL day program.